We are very pleased to announce that a deal has been signed in respect of the iconic Native American film Powwow Highway. 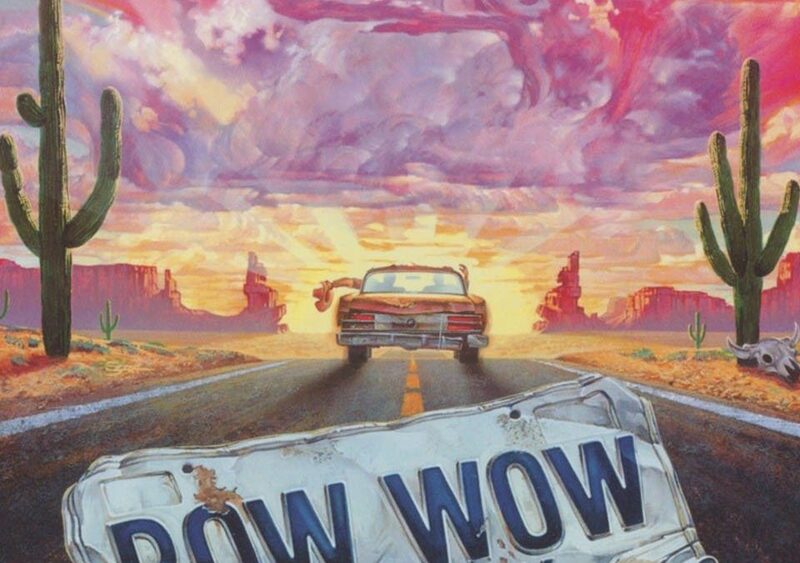 Handmade Films has entered into a television development deal with award-winning producer, director, and writer Yvonne Russo and her YVONNE RUSSO Productions to adapt the 1989 cult classic film POWWOW HIGHWAY, based on David Seals’ novel, Powwow Highway, into a television series. Powwow Highway presents a serio-comedy with a unique Native American twist. Handmade Films was founded by the late George Harrison and has left an indelible mark on the British film industry. The company’s many iconic and commercially successful films include Time Bandits, Monty Python’s Life of Brian, The Missionary, Mona Lisa, The Long Good Friday and Withnail & I. As a producer/director, Russo’s goal is to amplify the voices from the indigenous community that have not been reflected in mainstream media. “We are very happy and excited to be working with Yvonne on what is such an iconic title and look forward to seeing her vision develop and watch the project progress. Michele Hogan, whose upcoming feature Kelly’s Bar is being produced by Russo and Sea Change Media, will be writing the pilot. Hogan is represented by OAZ. Russo will co-create the series and serve as executive producer with Handmade Films. For any press enquiries please contact us.